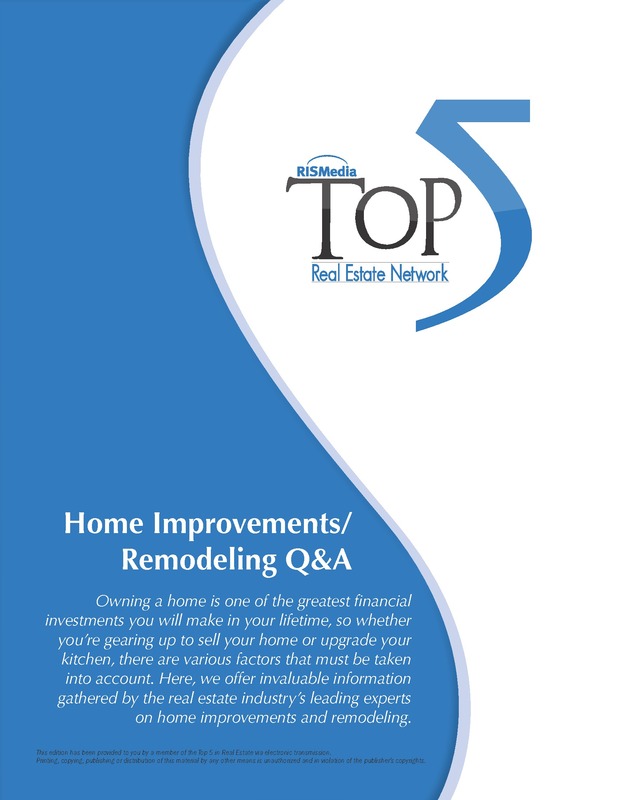 RISMedia’s Top 5 in Real Estate Q&A includes invaluable information gathered by the real estate industry’s leading experts on home buying, selling, financing, improving and owning a home. These Q&A modules can provide clients and prospects with easily digestible, yet meaningful, information to help maximize their home investment. Click Here To Get Your FREE Brochure NOW! Dan Gerharter hardly considers his career selling real estate in Montana as “a job.” That’s because he is constantly inspired by his incredible natural surroundings. Whether it’s spotting a moose on a brisk morning hike or playing golf above the clouds on a mountainside links, Dan is captivated by the Montana lifestyle, and he loves nothing more than sharing it with others. If you're looking for Bozeman homes for sale or are thinking of selling your Bozeman home, Dan's local knowledge and Bozeman real estate expertise will give you an advantage throughout every step of your transaction. But perhaps more importantly, he brings a genuine enthusiasm for your goals and a down-to-earth personality, making the process fun and enjoyable from start to finish.